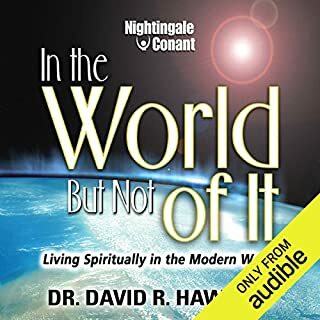 In these 10 volumes, you will have access to the most classic audio segments taken from the five audio programs David recorded for Nightingale-Conant, David's most important spiritual themes - plus a special bonus volume recorded at one of the last lectures he delivered during his earthly journey. The result is an unforgettable and indeed life-changing listening experience. 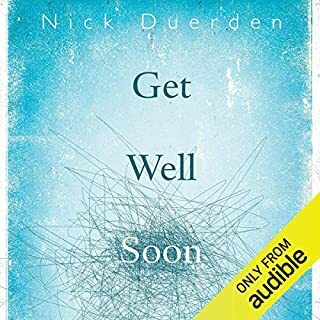 I really enjoyed listening to this work. I have already listened to all 5 of these programs at least once. 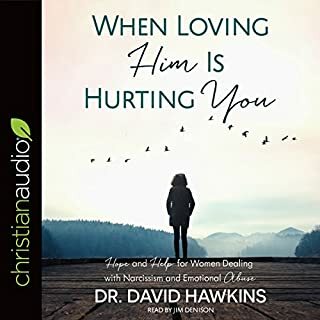 I listen to and read the work of David Hawkins daily. 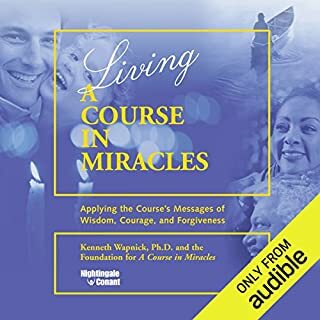 Having listened to this abridged combination I found myself picking up on teachings I had not "heard" so closely before. 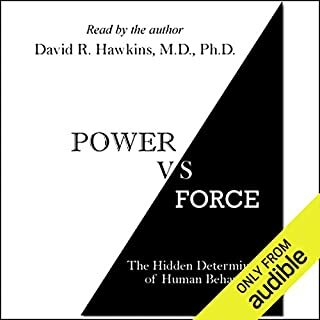 These programs and the earlier speeches of DH are sometimes easier to learn from an intellectual approach because he, to me, is on a different teaching level throughout his life. 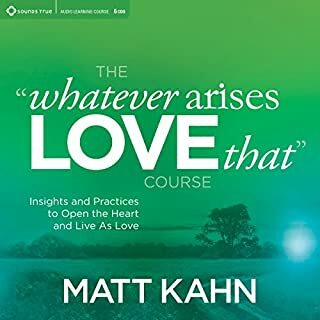 The later teachings seem more impacted by his mysticism, this collection has that of course but not as prominent. With his later teachings I do understand on another level. I appreciate learning it from many levels. Regardless of the specific work, the teachings of DH continue to reach my Being. 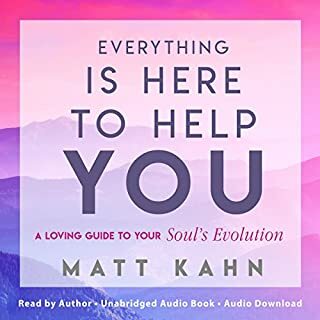 My spiritual evolution is supported brilliantly by his teachings. 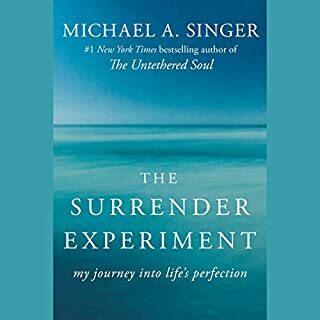 Every day I am grateful to have "been pulled into" such teachings! Much love and many blessings to all who may benefit from such. 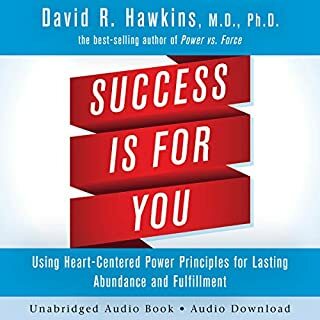 Don't confuse this with the other audio programs and lectures by Dr David R Hawkins. 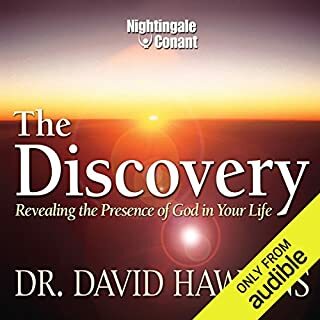 This is the highlights from the different recordings Dr. Hawkins did for Nightingale Contant. It does an excellent job of giving you highlights of those program. For deeper understanding I would suggest reading the books and watching the lectures on DVDS and listening to the satsang audio. 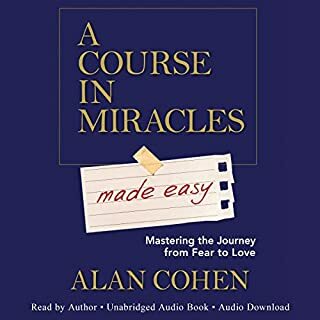 It is a great review of some of the material. The "story" is non-existent since it is a excerpts from MANY teachings. However, it does not wander. It is an excellent job of editing, IMO. Which character – as performed by David Hawkins – was your favorite? 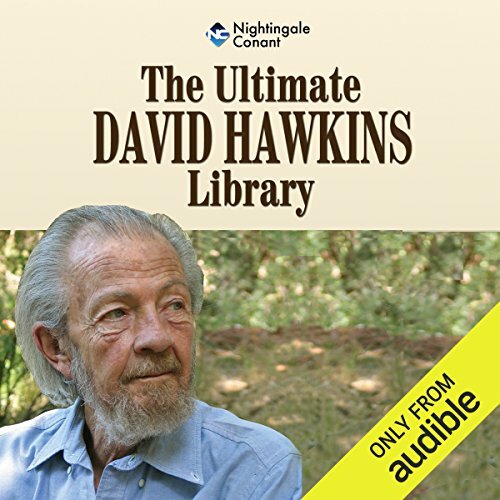 What insight do you think you’ll apply from The Ultimate David Hawkins Library? The whole program is full of INSIGHTS! Hard to pick a stand out. I own 6 of his programs. This is my favorite since it is so packed. 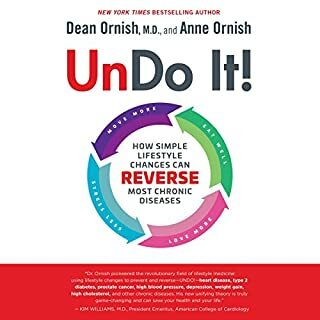 TONS of great insights. I have listened to this WHOLE program 6 times so far. I will probably listen 6 more times! His points are extremely clear and NOT filled with typical New Age woo woo terms which are often imprecise or down right erroneous. This is not a program of beliefs. 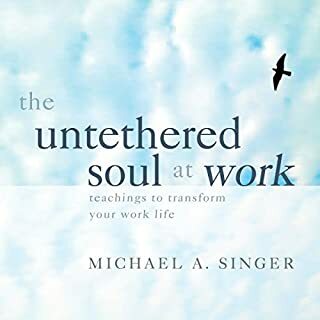 Rather, it is a program of practical insights for anyone who wants to DO, rather than TALK. This is a collection of recordings done by Doc Hawkins over many years. 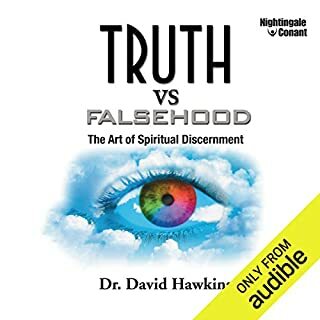 The collection is organized into 10 specific topics that cover the gamut of teachings provided by Hawkins through his books. The collection is well organized and edited, with a brief intro by the narrator before each topic. 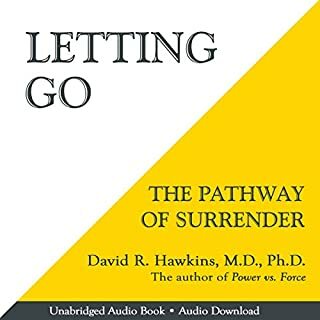 This collection is highly recommended for those who are interested in Hawkins, and to anyone interested in the path of enlightenment. 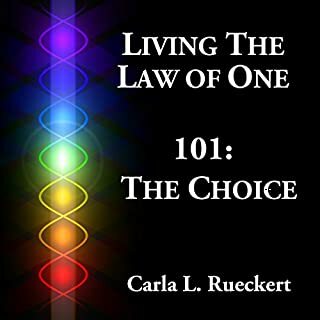 In my journey of spiritual evolution and growth, I have come across some amazing teachers and teachings. 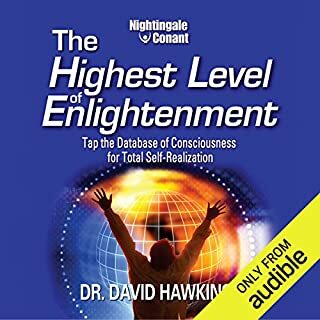 Dr. David Hawkins is one of the elite life-changing teachers and his teachings and grasping of the truth can transform and transcend your life. I've been blessed, and I hope you will be too after your engagement with this. Gloria in Excelsis Deo! 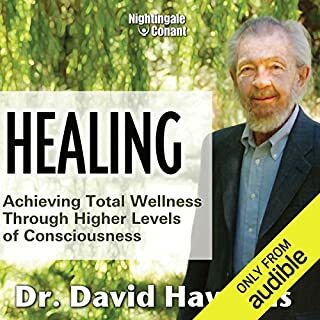 I'll listen again to this and other works by Dr. Hawkins. The well of wisdom is deep! very interesting but some sections are taken from presentations and refer to visuals that are not available in this. Definitely a must read for every one. This amazing collection was profoundly moving and spiritual.